A clever and compelling Australian crime novel that has all the hallmarks of an award winner. (Gold Dagger) I’d not read Temple before and found his style unique but comfortable, direct, sophisticated and implicit. Set in a small country town, Homicide Detective Joe Cashen has been removed from his post in the big city of Melbourne to recover after a serious and scarring injury. Surrounded by small town cops, and challenged by corruption, racism and politics, he investigates the death of a wealthy local man. The plot itself is fast paced, authentically Australian, with grit and an underlying ‘outback’ feel to it. Cashen, is incredibly likeable and understated, with many flaws and foibles. There is something stoic, bordering on heroic, about his presence. 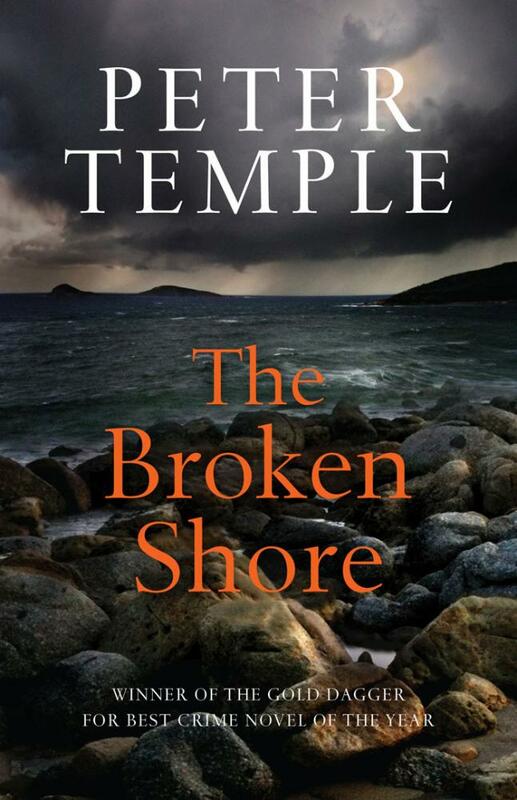 This entry was posted in Australian Literature, Crime and tagged Australian Fiction, Crime fiction, Peter Temple on December 7, 2013 by jadetam.